No travel blues, no jet leg, I’m enjoying the weather and free time and not really thinking about going back to work in July. What have I been up to? Spending time with my lovely niece, pottering about, chilling in london and exploring new restaurants. 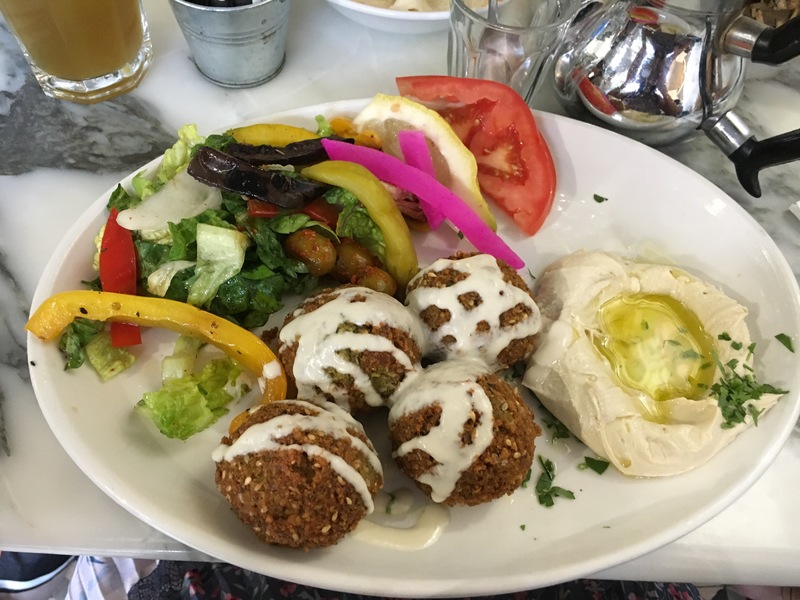 This week I have mainly been eating a lot of hummus and falafel. 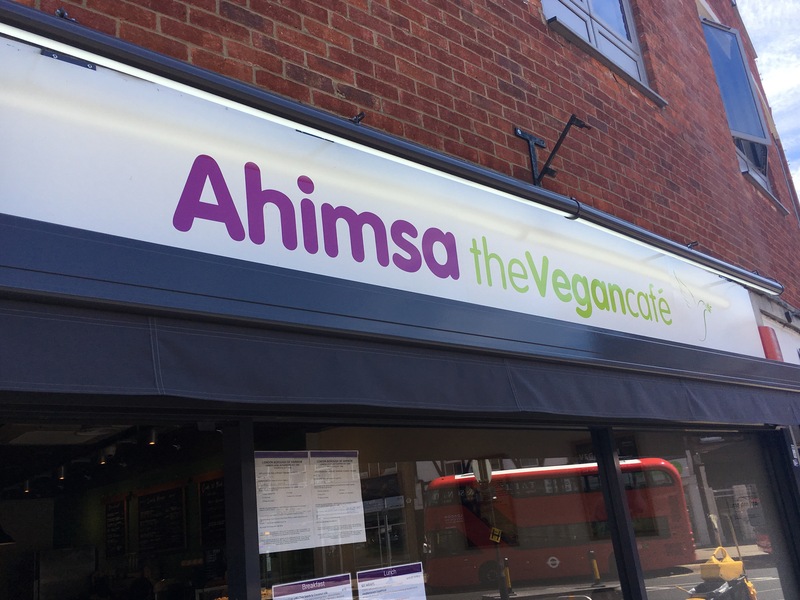 But first, a wonderful discovery – a vegan cafe in Pinner, north west London. Everything is vegan, fresh and simple. 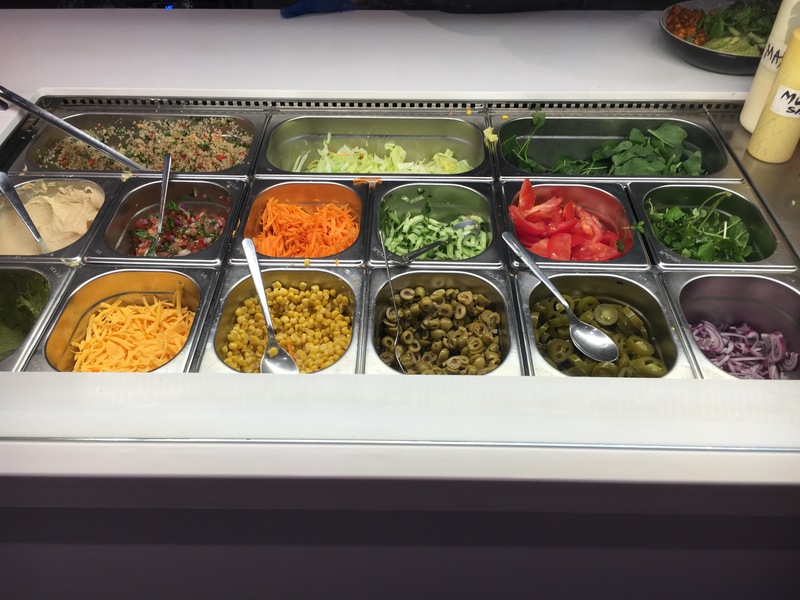 I loved the concept – a number of hot dishes – tofu, beans, potatoes, quorn that can be put in a wrap or in bowl – with loads of salads on the side. 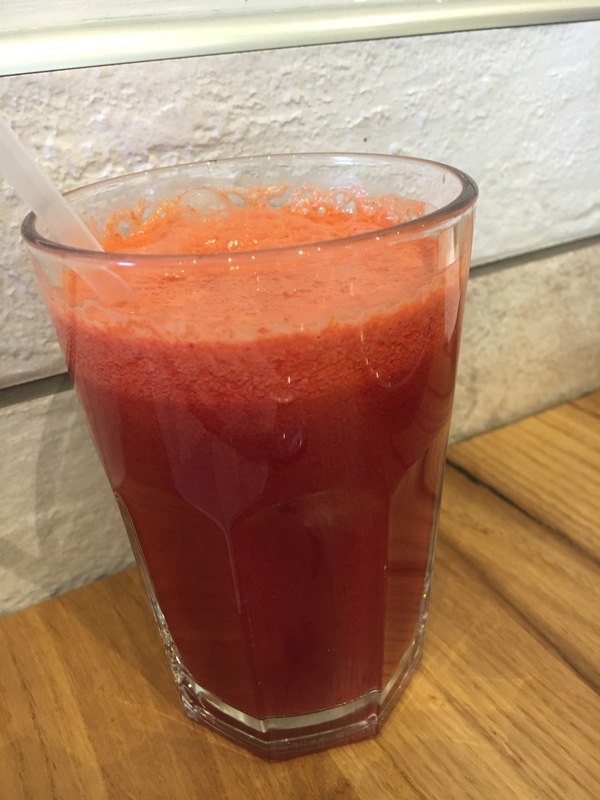 We went for an ABC – apple, beetroot and carrot – juice, freshly pressed and tasty. 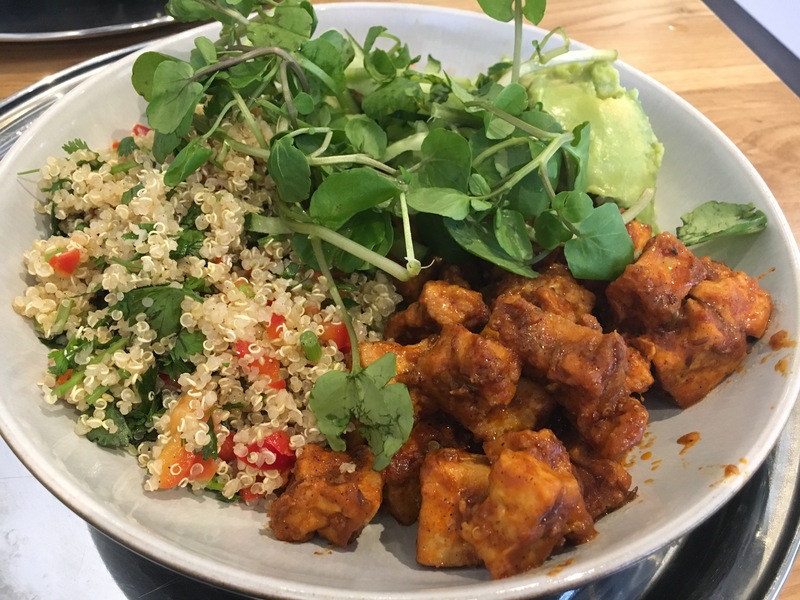 I went for a chilli tofu salad bowl with quinoa, salsa, avocado, cucumber. The other bowl? 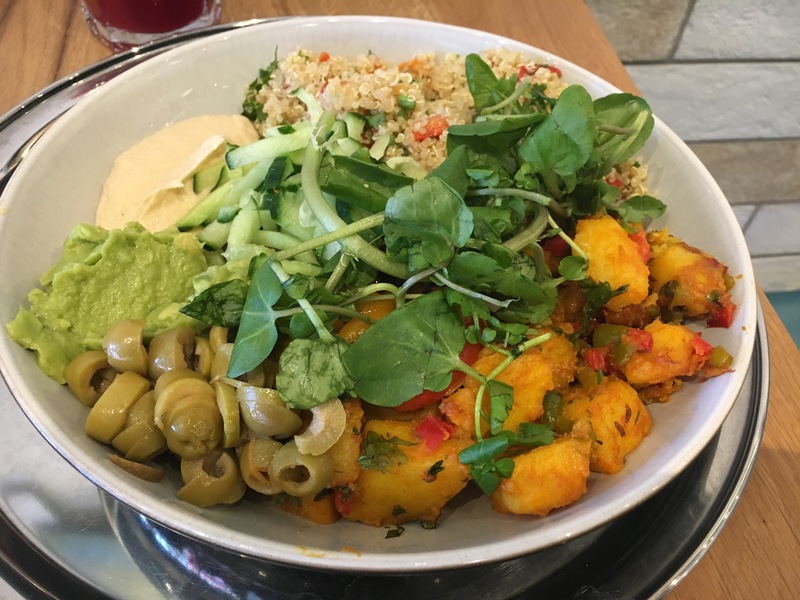 Bombay potatoes with hummus, avocado, olives, cucumber and watercress. These were big bowls for about £6 – such good value for money. 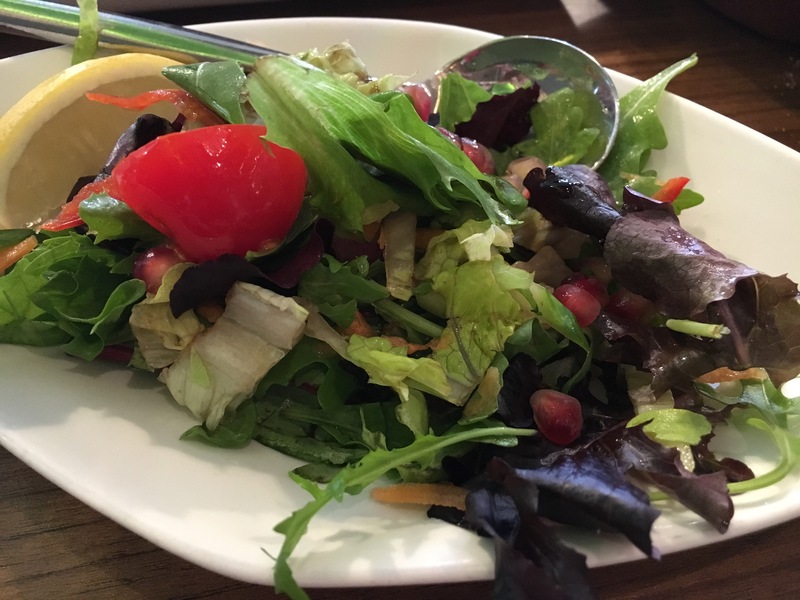 We really enjoyed our food – simple, tasty and flavourful. They also had a counter of VEGAN cakes and muffins. We bought a slice orange and polenta cake (really really tasty and orangey) and an apple and cinnamon muffin (ok, a bit to sandy in texture for me), but forgot to take photos. This is a place I will definitely be going back to – a no brainer really. Next stop? 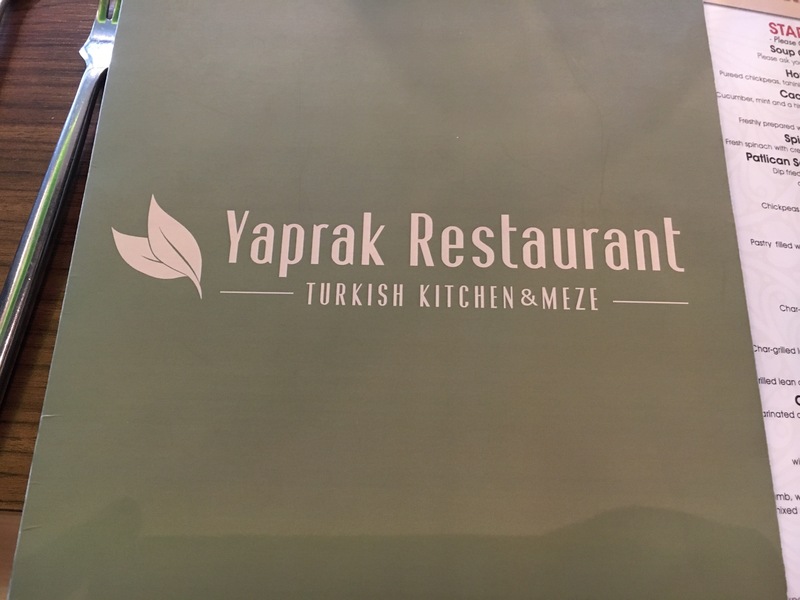 Turkish restaurant Yaprak in Eastcote. 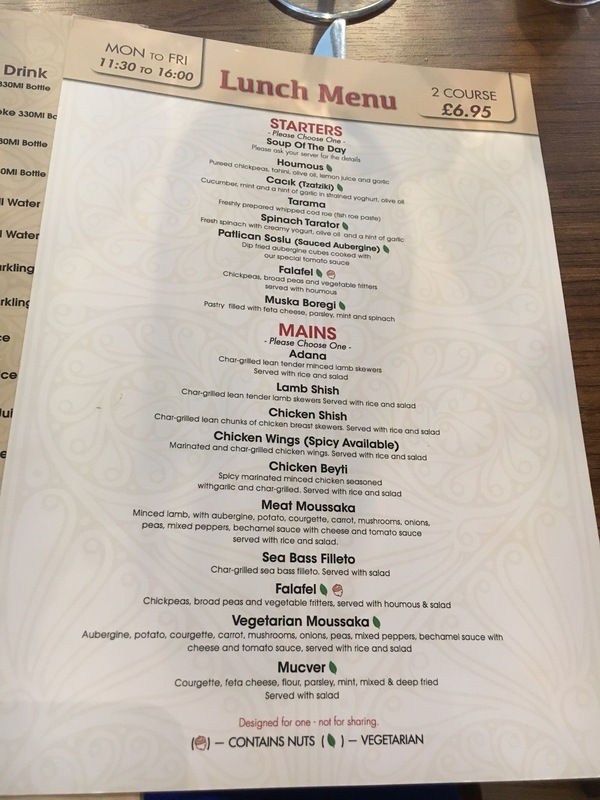 They have an excellent lunch time menu, 2 courses for £6.95. 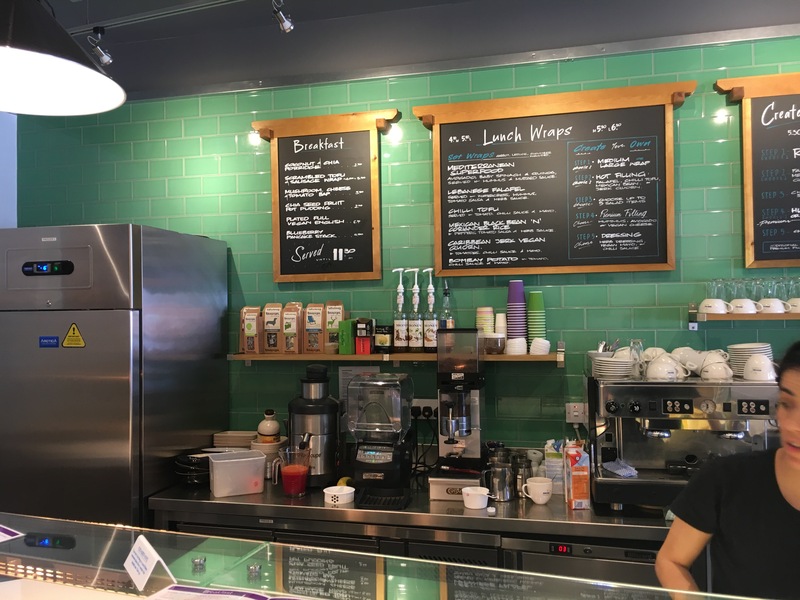 My sister had been here before and was impressed with the food. 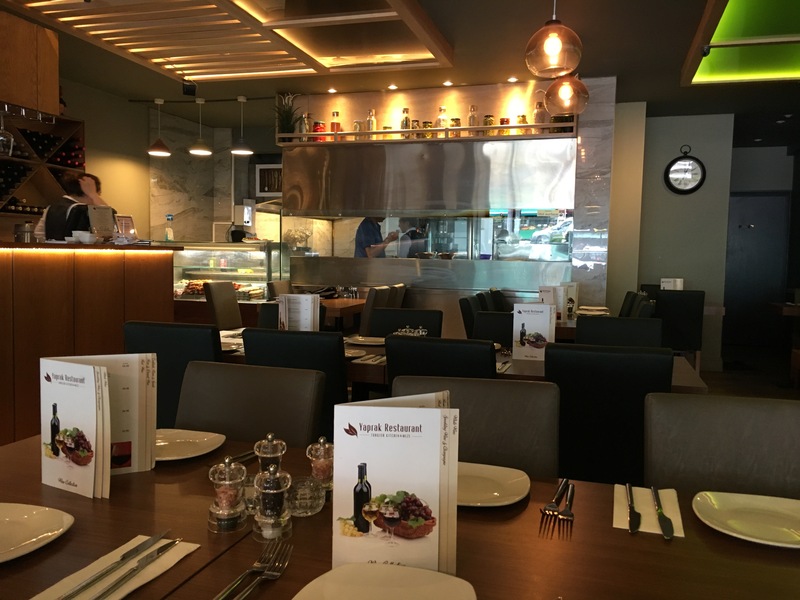 The restaurant was a bit quiet – we were ladies who lunch on a weekday – but I’ve been told it gets really busy on weekends. 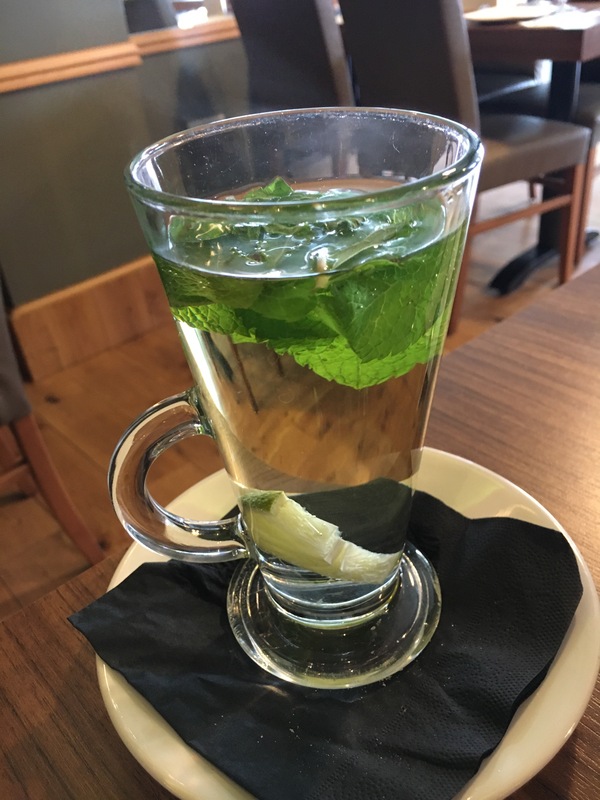 I ordered a fresh mint tea and chose a starter and main from the lunch menu. Hummus and falafel. My sister went for just a main (a la carte) of vegetable kebab, that came with a big salad. 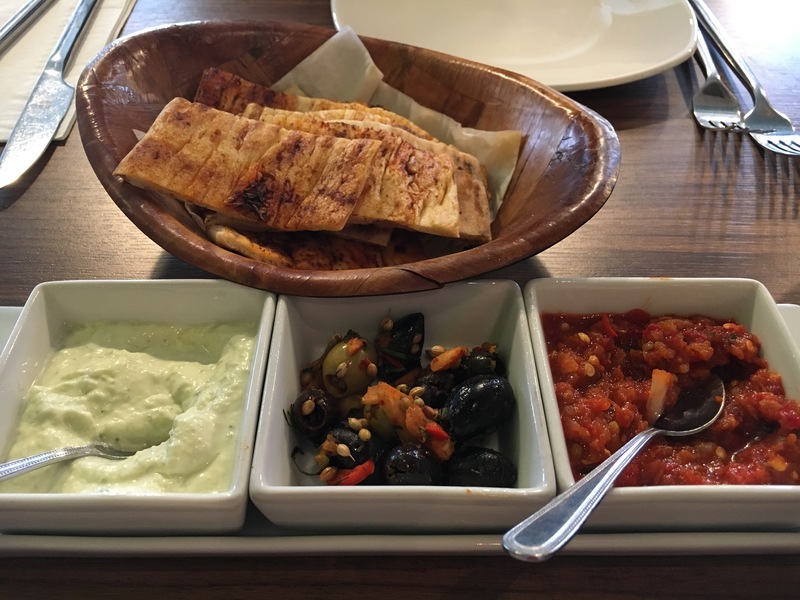 Complimentary flatbread brushed with this lovely mix, and dips – yoghurt (I think), olives (marinated with coriander seeds – whoa! Excellent) and chilli sauce (sensational!!!!!). The portions were massive and super tasty. Everything was made in house – and you could tell. Hummus was very earthy and full of flavour. The falafel was airy, nutty and very moreish. 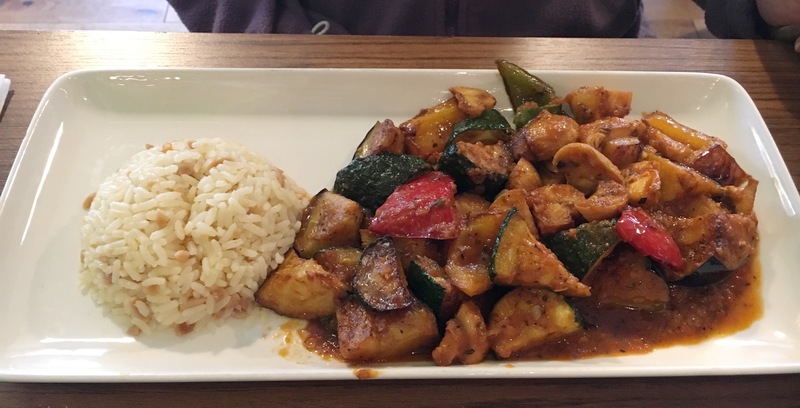 I didn’t know what to expect with the vegetable kebab – but we got a mound of vegetables in this delicately spiced sauce. Absolutely lovely. 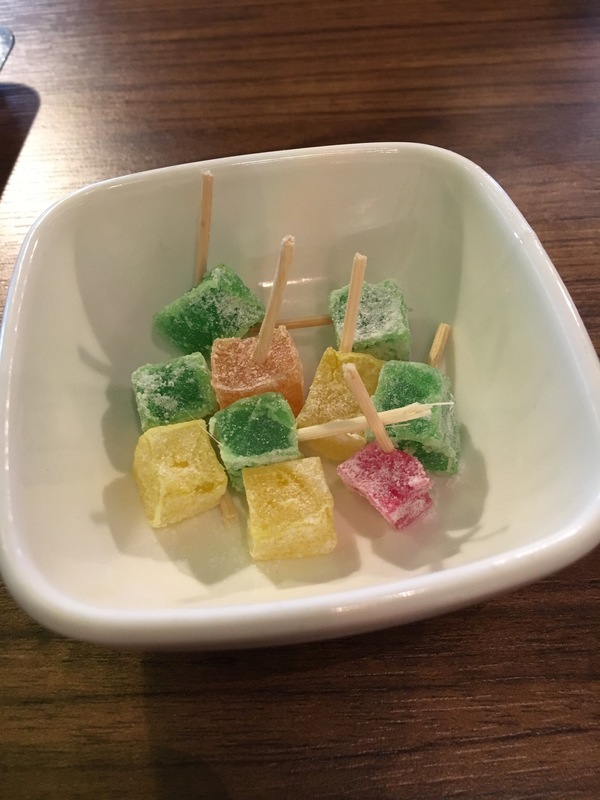 Only thing I didn’t want to have or try was the psychedelic Turkish delight. Another place I’d visit again. 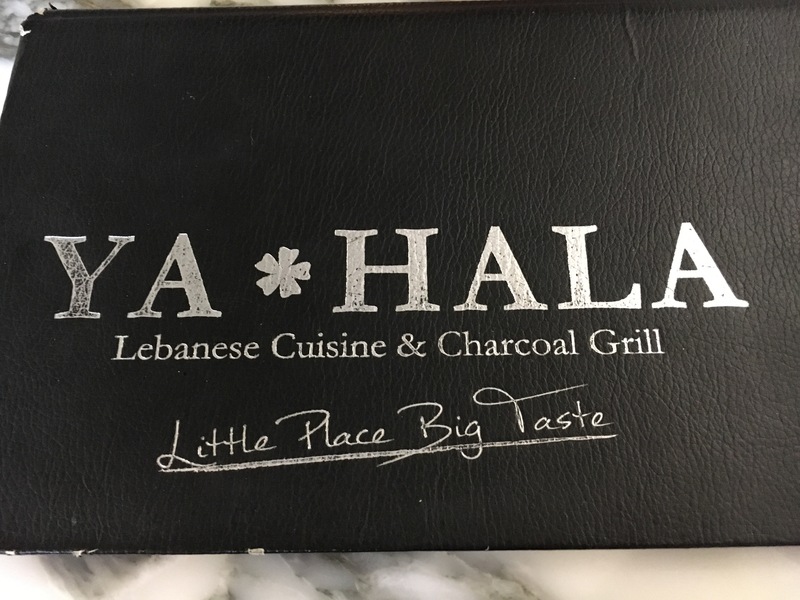 A place that I won’t be going back to is Ya Hala, a Lebanese place in Paddington. 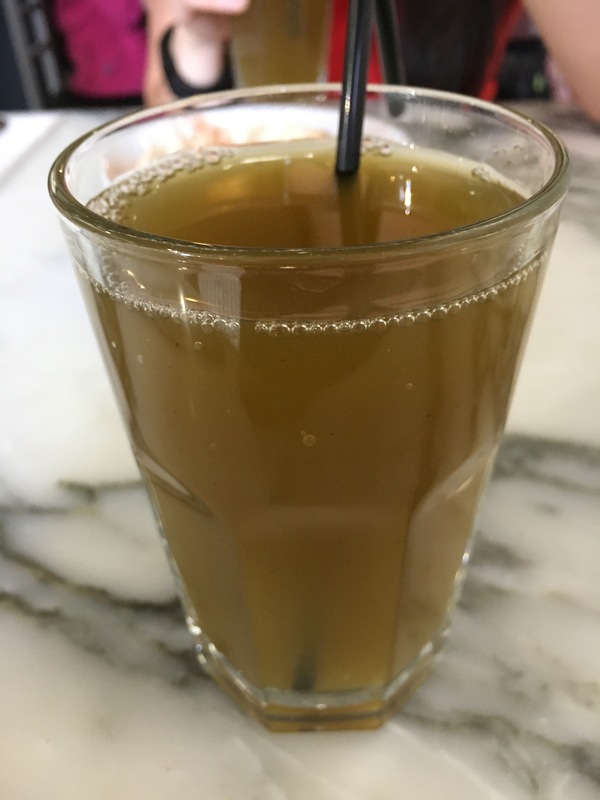 We went for a an apple juice with mint and ginger – nice, but mainly because I needed hydration as opposed to it being good. It definitely wasn’t fresh. I went for the falafel and hummus again, and M went for a mixed mezze plate. 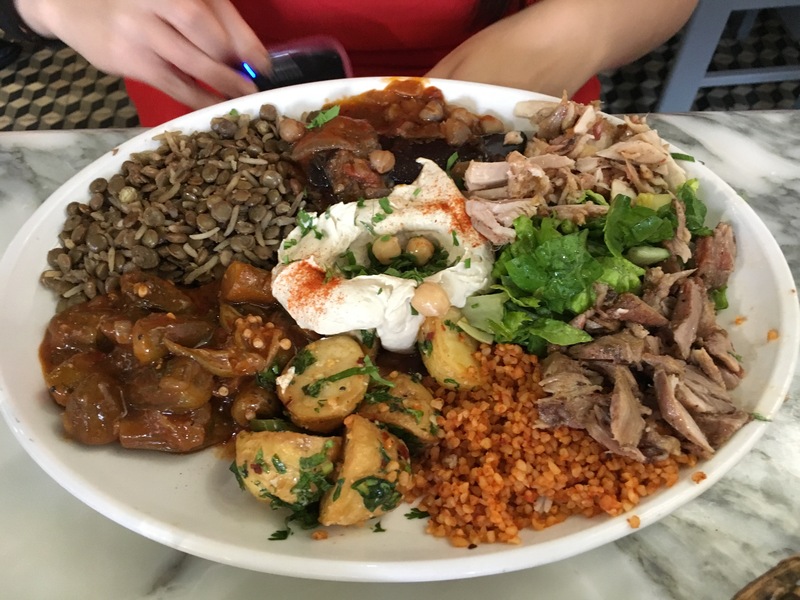 Big portions – and the mezze platter looked good but M did not even have 3 bites. Verdict? The meat tasted like it was a few days old and everything was tepid and horrible. So epic fail then. 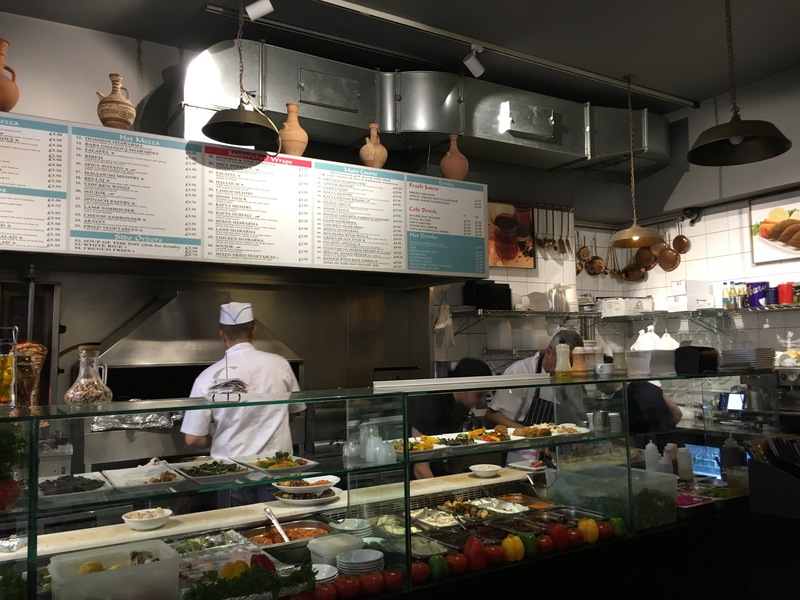 The falafel on the other hand weren’t bad flavourwise, just very dense and stodgy – nothing like the light and airy ones at Yaprak. Salad was dull. The hummus was ok though. So more hit than miss on the restaurant front, but it is always good to explore new places. 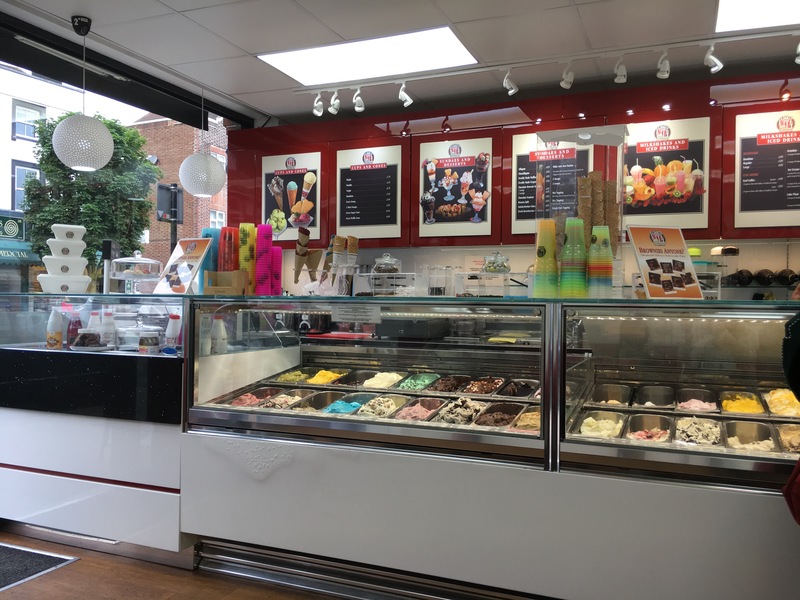 And talking about new places, there is an ice cream shop in Ruislip that does proper gelato and dairy free sorbets – La Dolce Vita. 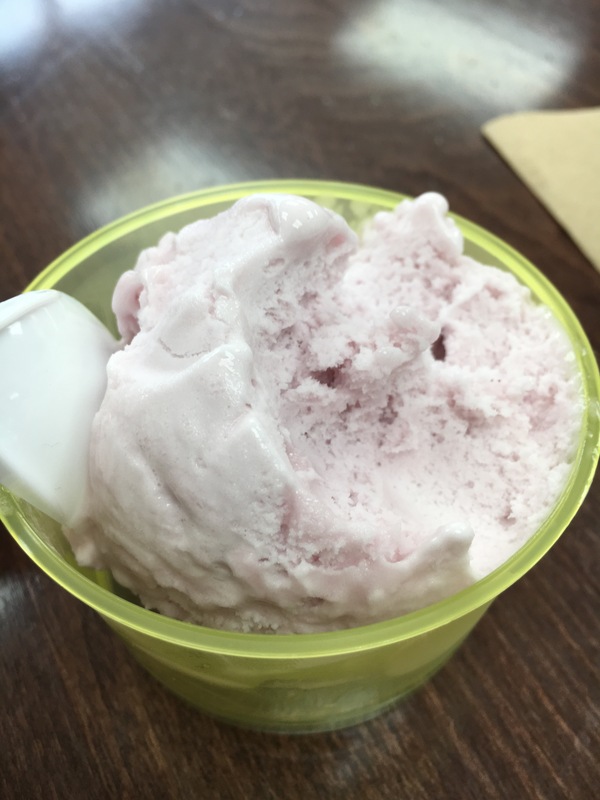 I chose raspberry and it was super delicious! No added colouring, nice bit of raspberry flavour, no artificial taste – bellisimo. The pistachio and hazelnut gelatos are apparently very very good! Will definitely go back to try the other sorbets – mango, passion fruit, lemon… whooo!